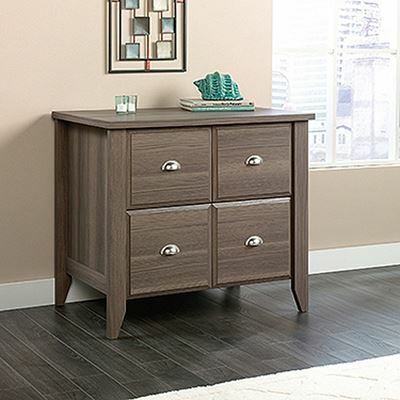 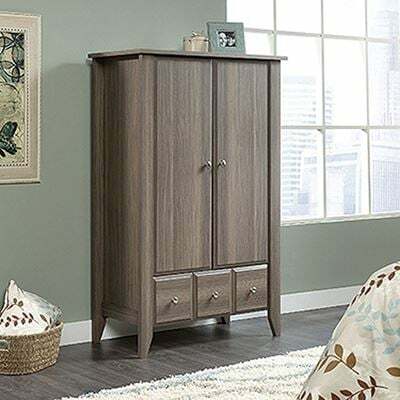 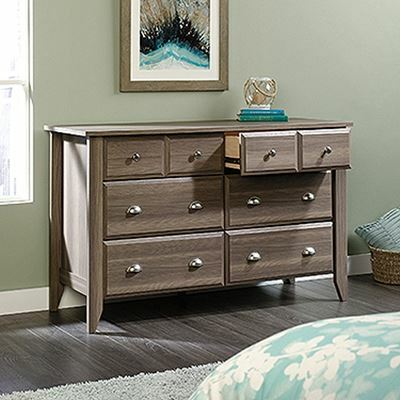 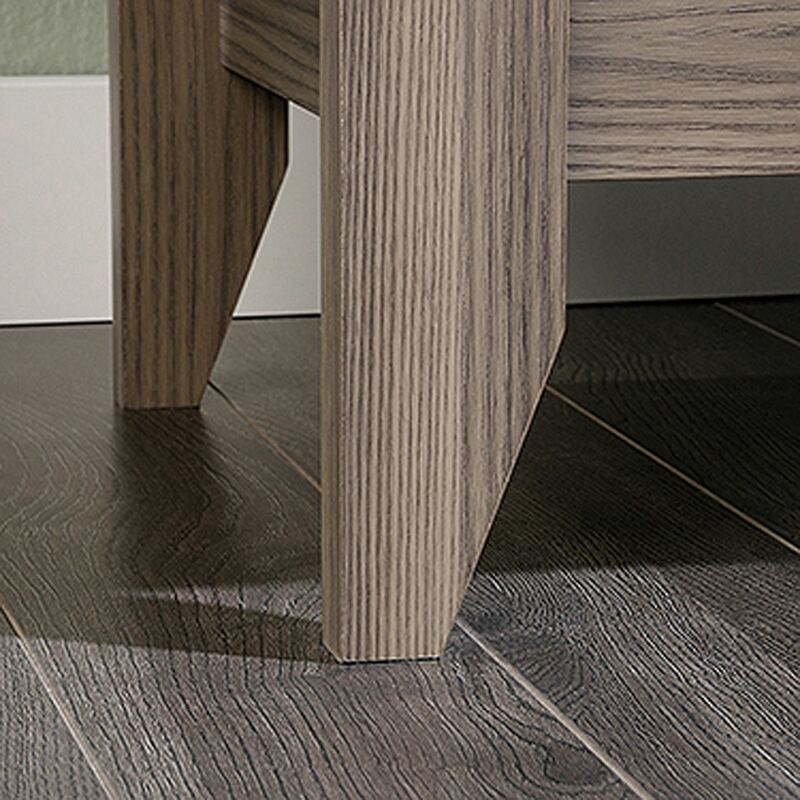 Shoal Creek Night Stand Diamond Ash By Sauder. 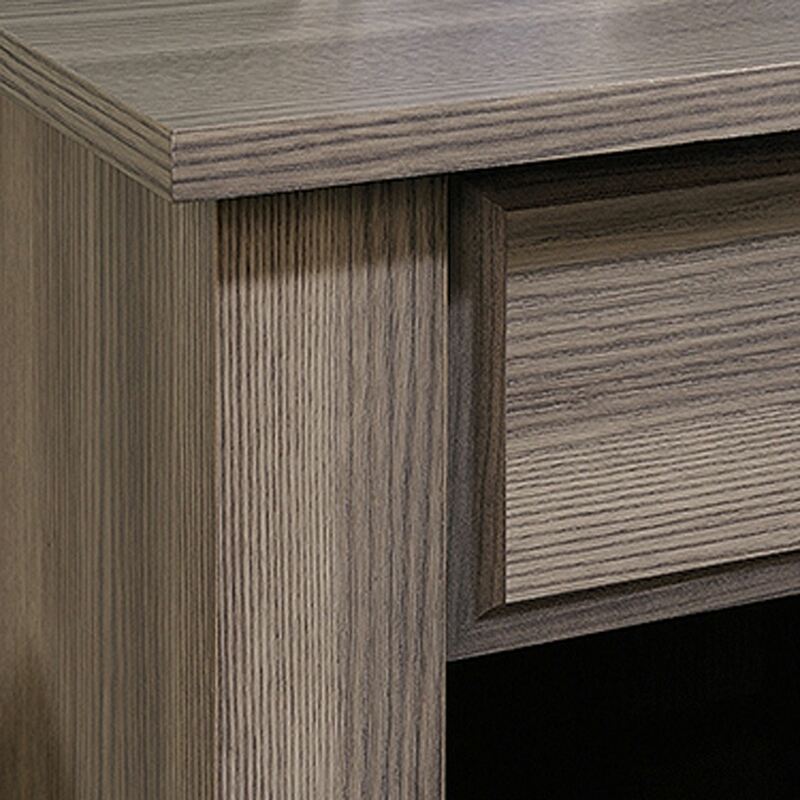 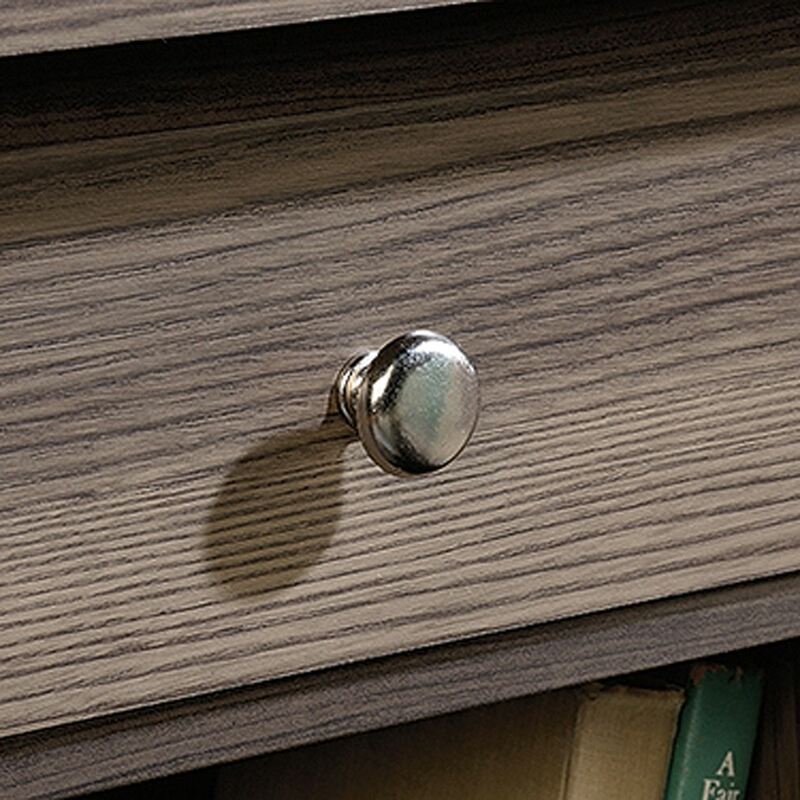 Bedside tables keep important items within easy reach. 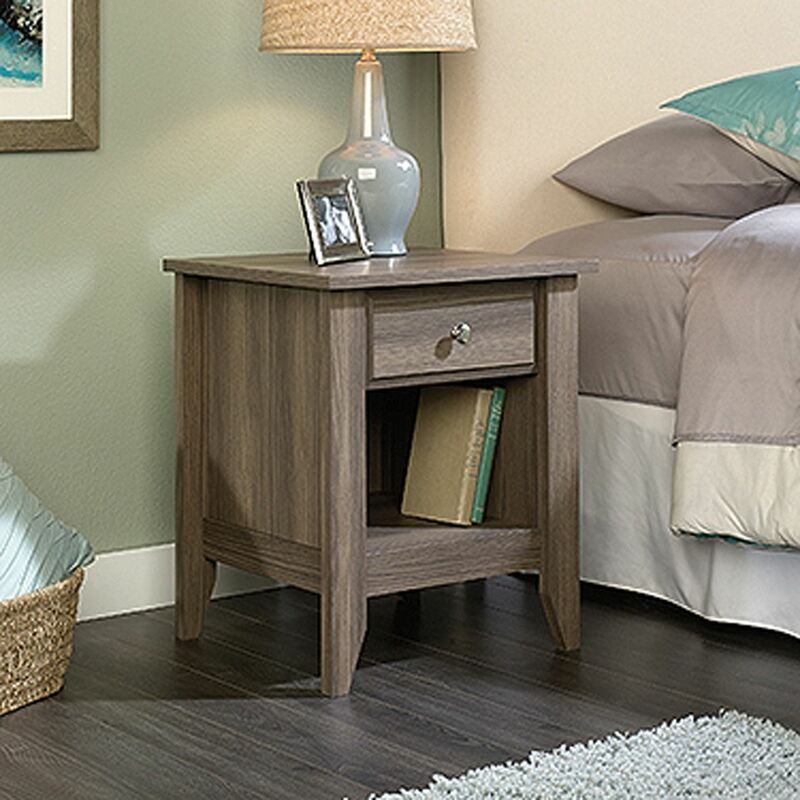 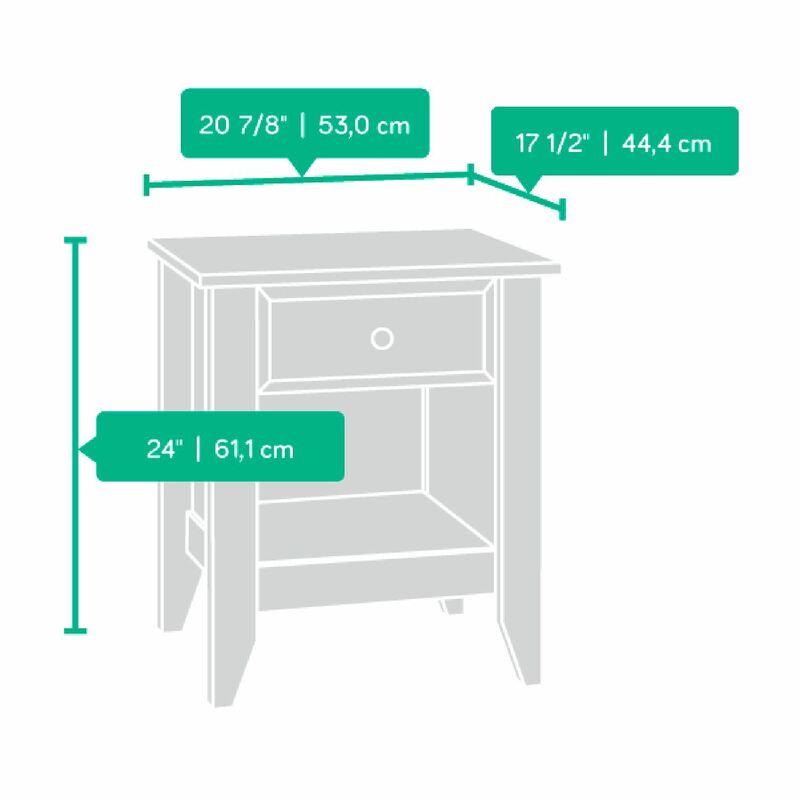 This night stand provides a drawer for storage and an open shelf below.